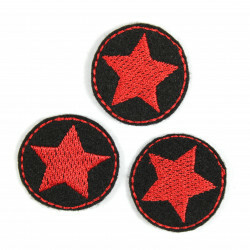 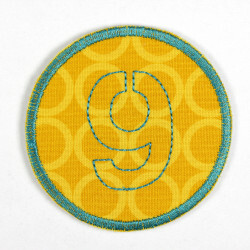 A star patches with little white skulls on black with neon orange outline. 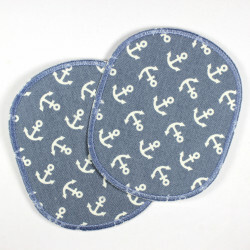 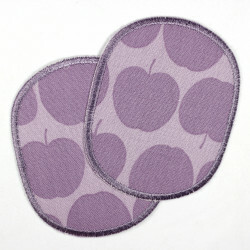 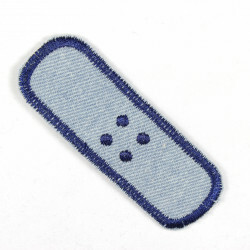 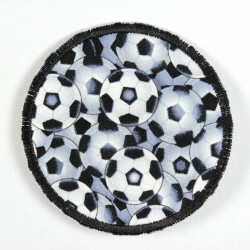 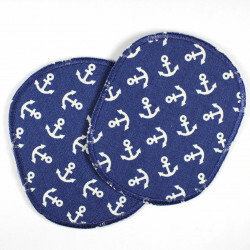 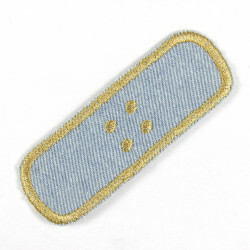 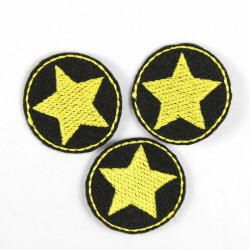 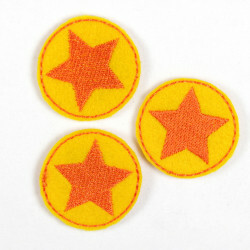 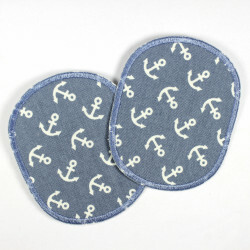 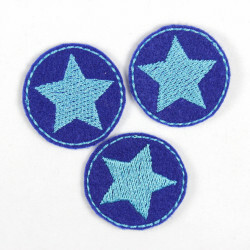 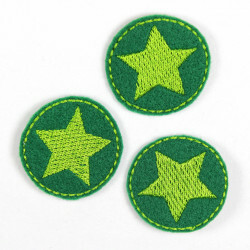 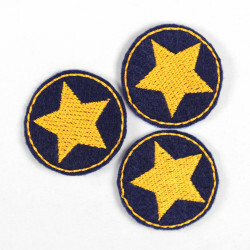 By tear resistant reinforcing this star Patch is perfect as a knee patches and patch pants! 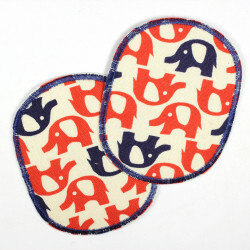 What is special about this little skulls is that they charge under UV light with energy and then shining in the dark! 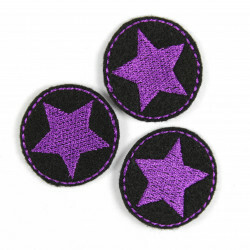 By using Neongarn this star bracket patch also glows under black light! 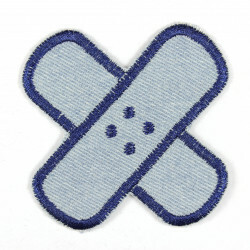 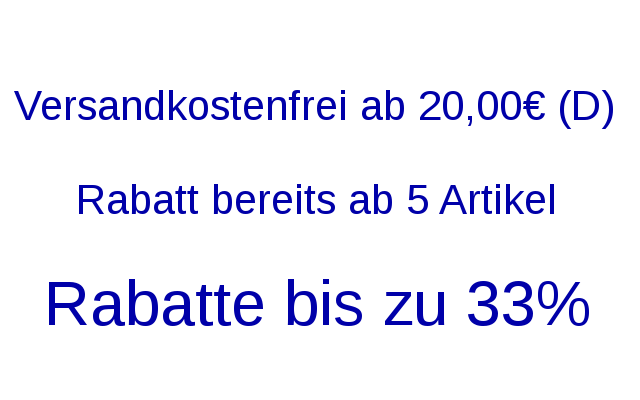 It is delivered in a beautifully designed packaging and as with all Wertstueck Flickli patches Iron-Ironing with a detailed manual. 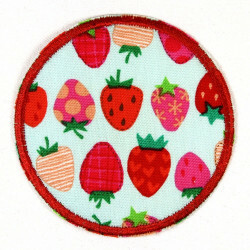 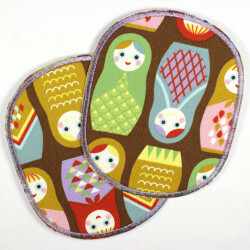 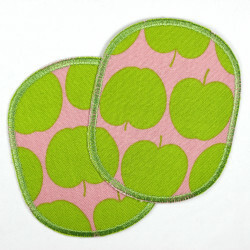 The applique can be washed inside out at 40 ° C in the washing machine. 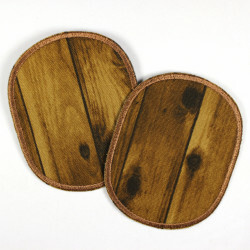 In size to the maximum extent of peak-to-peak 9cm approx.